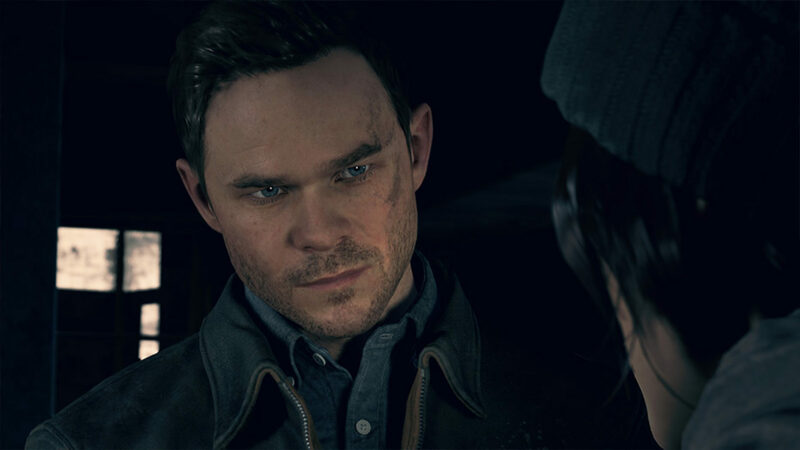 Quantum Break was an XBOX One exclusive until just before its release, when it was announced that it would make its way to the Windows 10 Store at the same time as the XBOX One version. I am not sure how long Microsoft were planning a Windows 10 version, but it appears as if it was a bit of a late call. 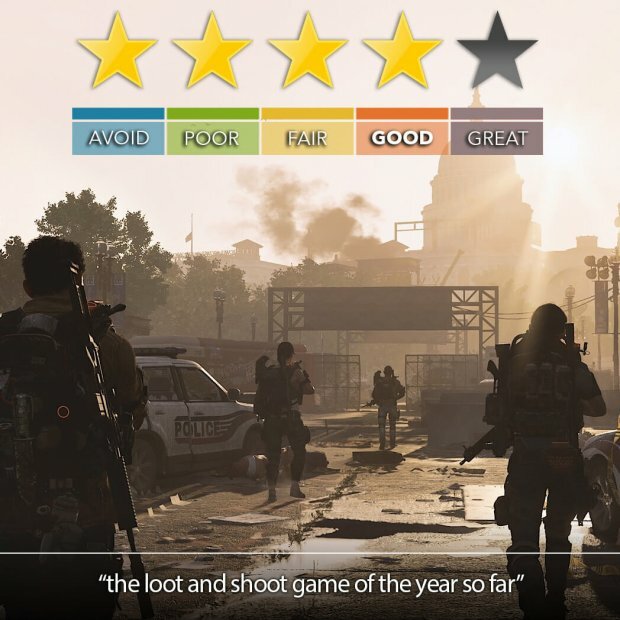 We already provided our full in-depth review the XBOX One version and the Windows 10 version adds nothing new. The same gameplay and presentation is on display here, right down to there not being a “Quit Game” button in the main menu. It is still a great example of immersive gameplay spruced up with rather lush graphics and fantastic sound, along with a story that can put many current television shows to shame. It becomes clear very quickly that this game is a labour of love. Why, then, would Remedy and Microsoft release it so broken on the Windows 10 platform? The game runs much better than expected after the Gears of War debacle, but still struggles to compete with its console brother. Low frame rates and low resolution rendering, regardless of what the screen resolution is changed to, coupled with the inability to make any impactful change to graphical settings, makes this feel like a bad port. 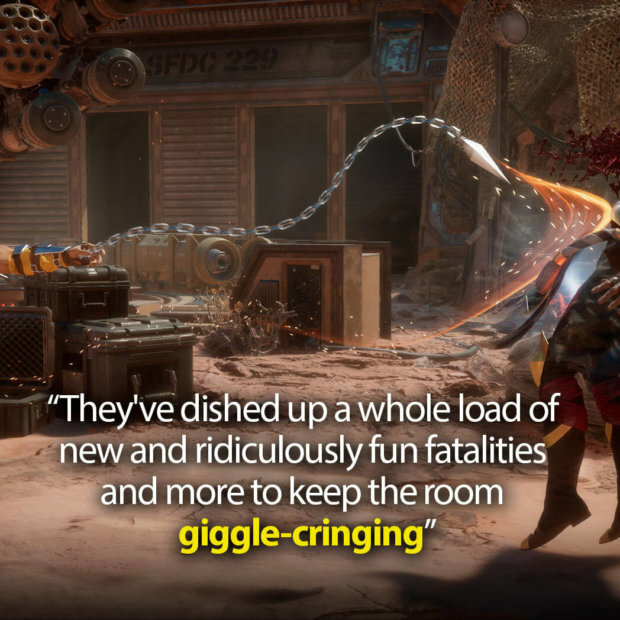 This is a shame as the game itself is a lot of fun, begging to be optimised more and given a second chance. Clever time manipulation and action set pieces are broken up with some light puzzle solving and platforming, all the while driving the story forward with a steady pace, making story-changing decisions along the way. 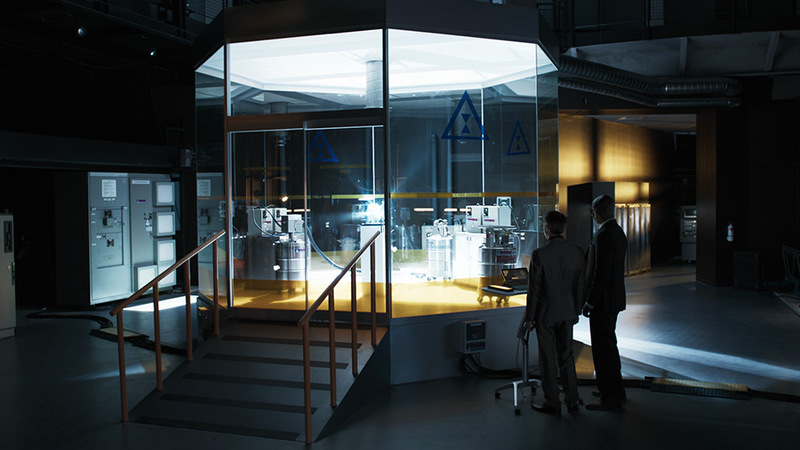 A big part of the problem with Quantum Break is the platform through which it is released. The Windows 10 store is in it’s infancy and it shows. You can read more about the store and it’s sorry state here. 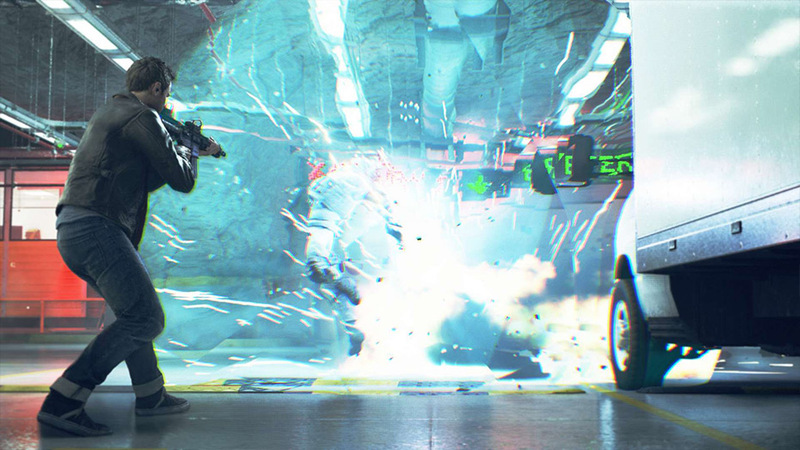 Quantum Break deserves a chance on Windows 10. Patches are being worked on, optimisations are taking place, and the Windows Store is getting an update soon. Quantum Break is NOT Quantum Broken, just slightly damaged. 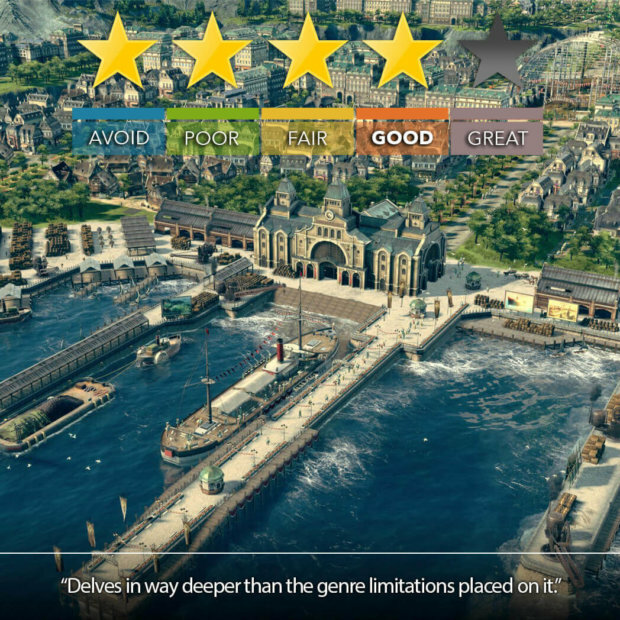 Verdict: A great game with excellent design let down by release choices.